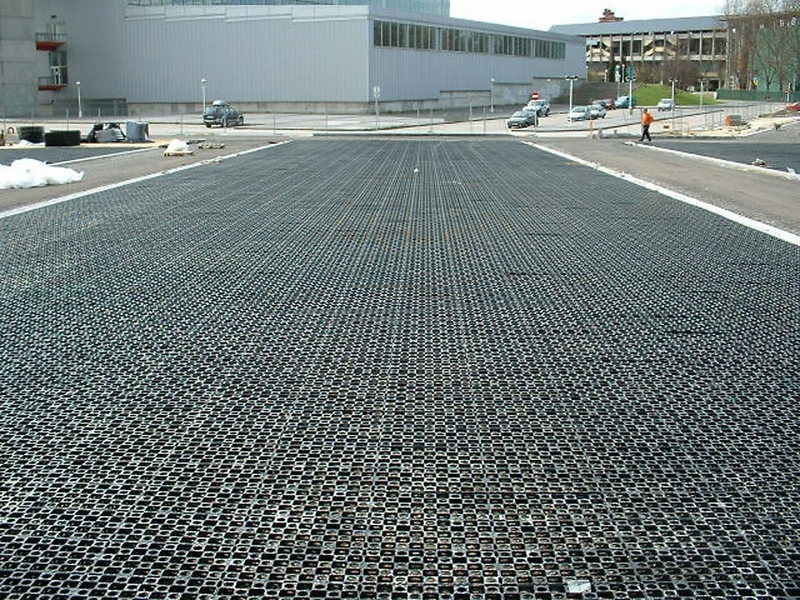 Gravel Cell® reinforcement structure creates an attractive, durable hard surface suitable for trafficable access roads and parking lots. 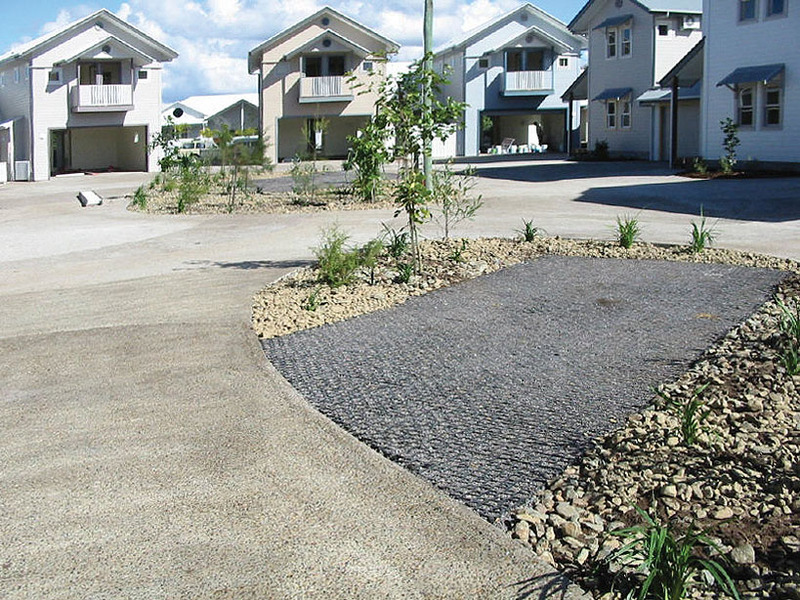 Gravel Cell® paver is ideal for creating parking lots, access roads and driveways. 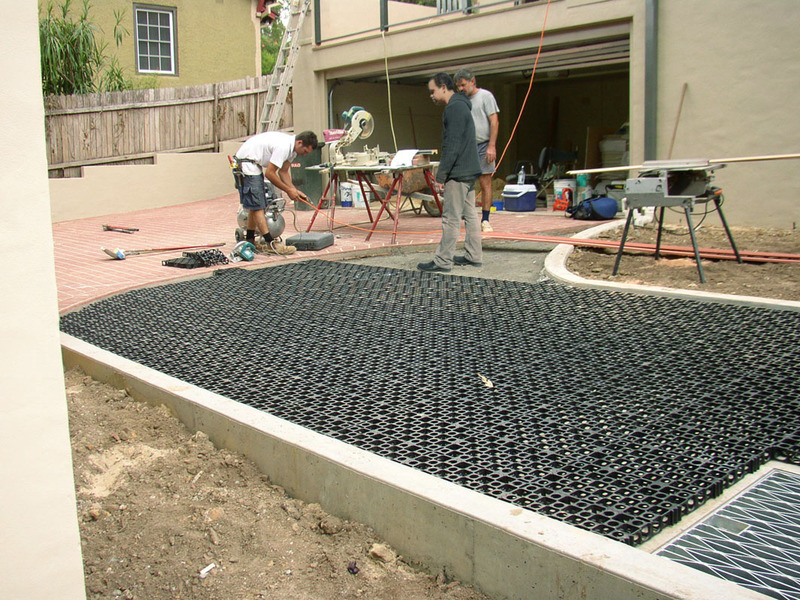 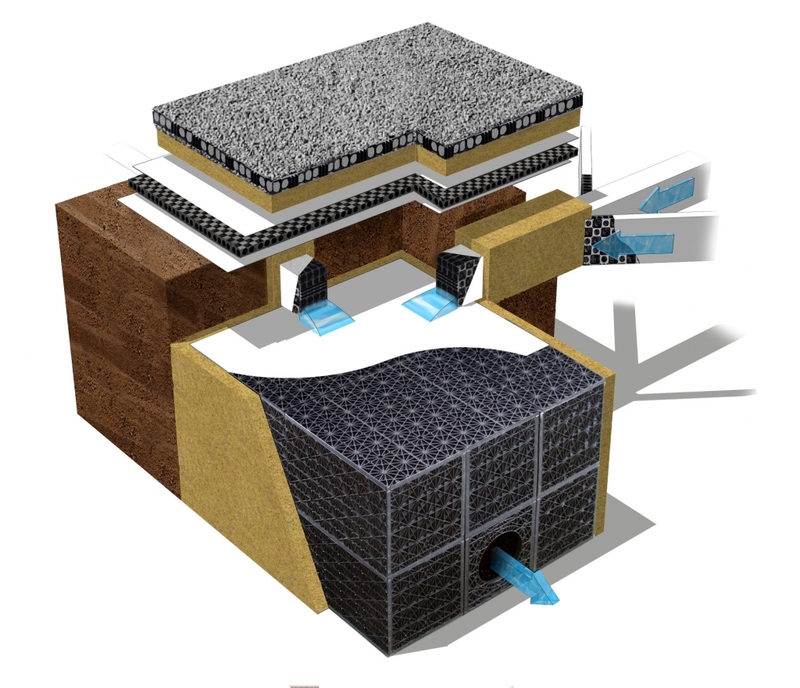 Gravel Cell® paver can also be used for the construction of reinforced swales to collect and absorb rainwater into underground channels for rainwater re-use or the recharge of water tables. 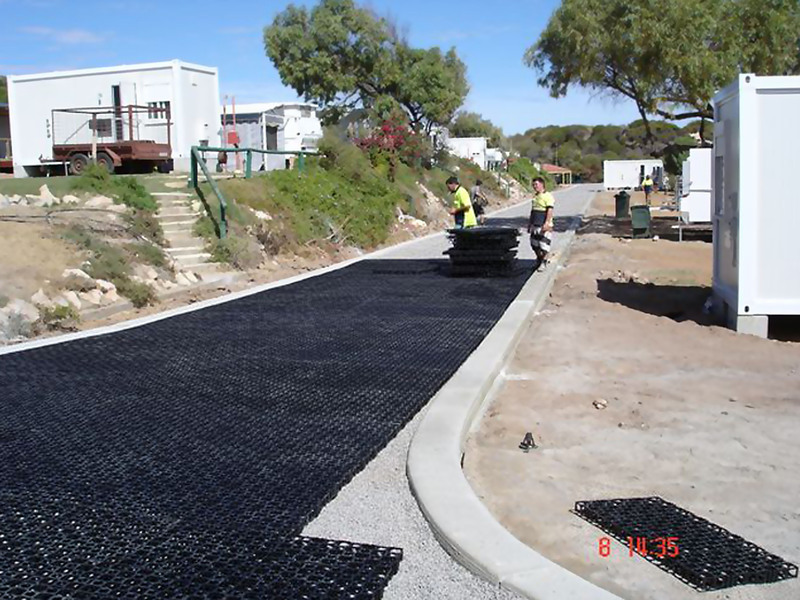 The installation and maintenance of Gravel Cell® paver provides enormous cost savings when compared to bitumen or concrete systems. The sub-base required for Gravel Cell® paver is equal to or less than the sub-base required for concrete or bitumen. 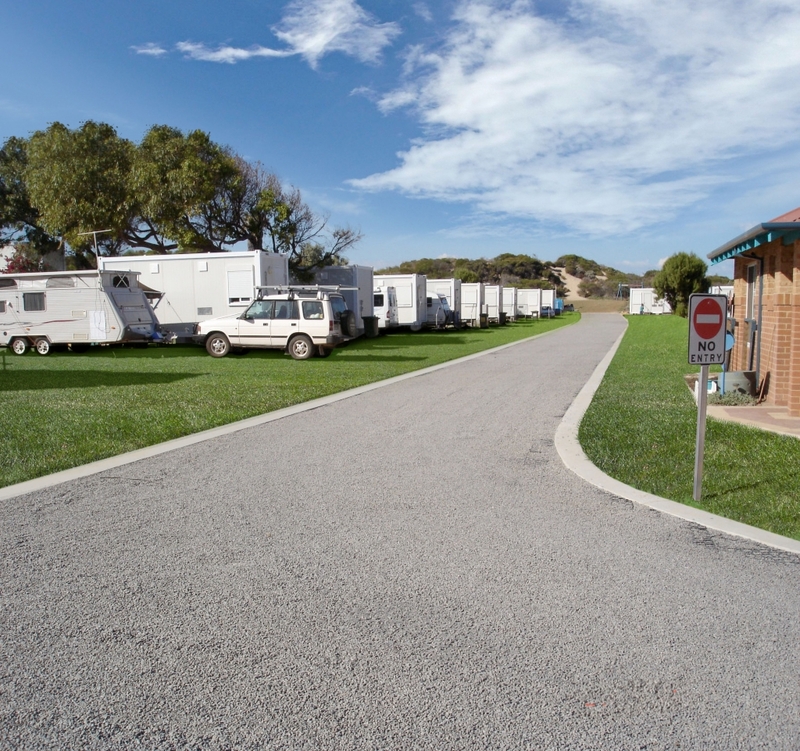 The reduction of the traditional stormwater drains required by impermeable parking lots provides an immediate cost saving when installing Gravel Cell® pavers for the same application.